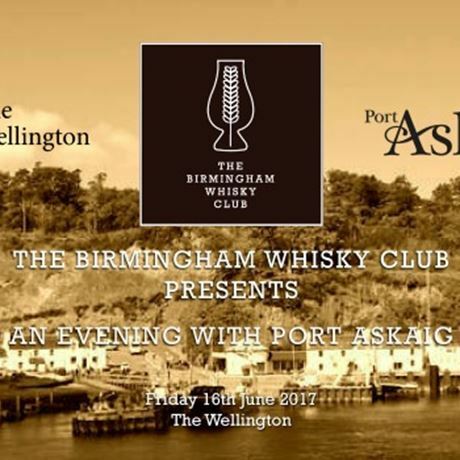 The Birmingham Whisky Club and Speciality Drinks would like to invite you to to join them at The Wellington on Friday, 16 June for 'an evening with Port Askaig'. Learn about these delicious whiskies, the history of the brand and taste through a selection of their delectable drams. Learn more about these whisky icons with Mariella Romano, whisky expert and UK Brand Ambassador for Port Askaig, and taste through a selection of six drams. With this fantastic line-up, we can guarantee you're going to fall in love. 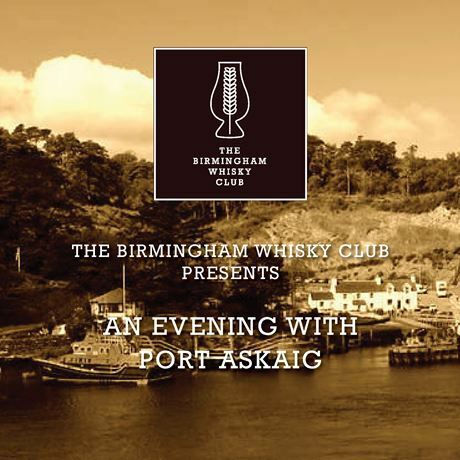 Tickets are just £25 (£20 for members of The Birmingham Whisky Club). 7pm – Tasting begins. You will be led through a selection of different drams by Mariella and have the chance to ask all of your burning questions throughout the session. 9pm – Although the tasting is over, please feel free to stick around. Anything you were afraid to ask? Grab our resident experts and have all of your queries answered.